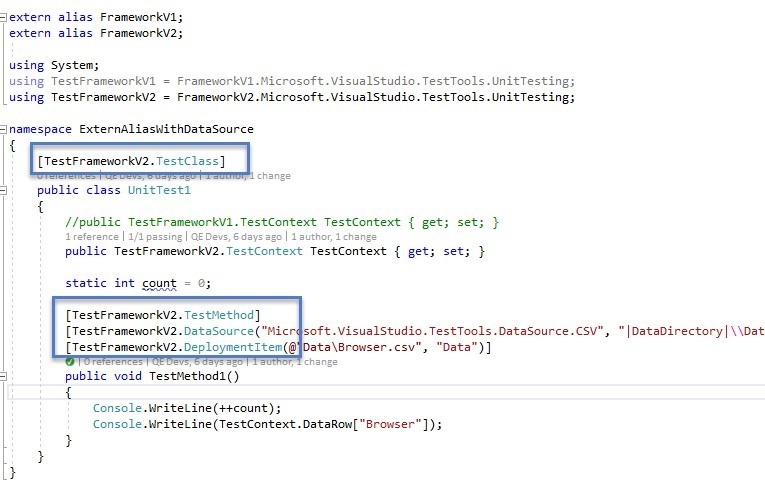 MSTEST TIP: Extension Method/s for TestContext while working on Data Driven Tests. While there are many implementations to solve this, I wanted to provide (in my opinion) the most easiest and efficient way possible for developers and testers to print out input parameters without leaving the context during test development. Thus, extension methods. What are extension methods? 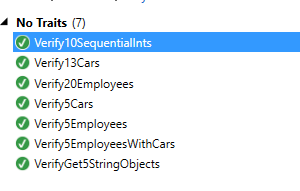 In a high level, extension methods allows you to “extend” or “add” methods to existing types (even types built in the .Net framework) without creating a new class from the derived type. Click here on Extension Methods (C# Programming Guide) more information. 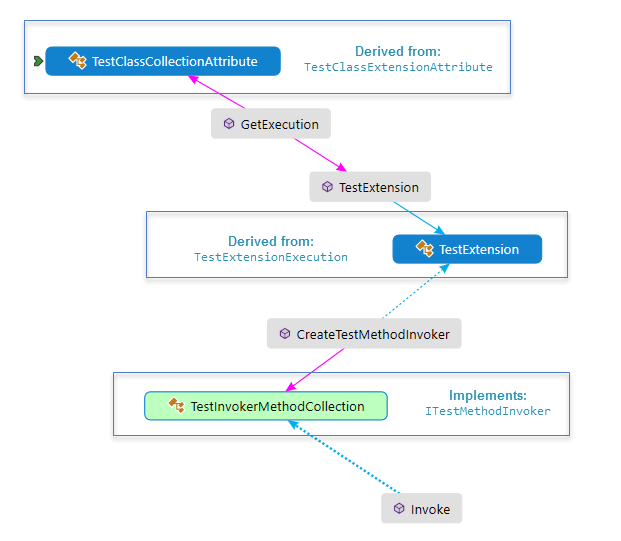 Now that we have good understanding of extension methods, then why not extend the TestContext class which contains all information during test execution? 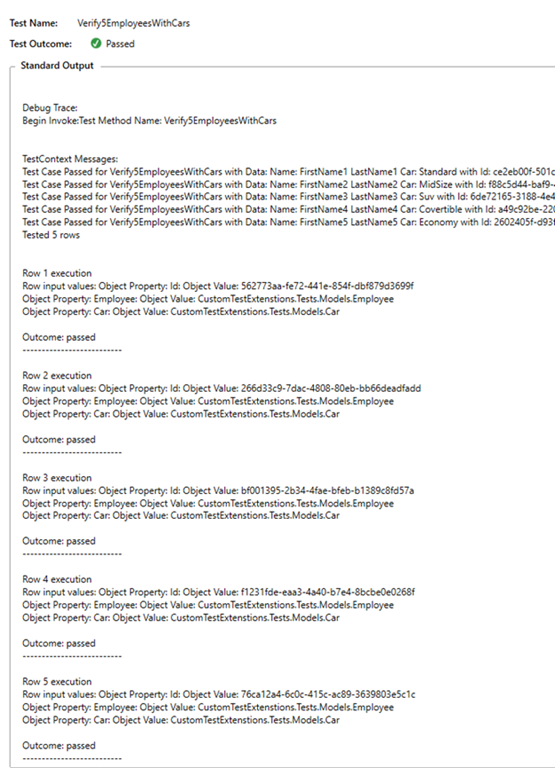 TestContext also contains information around the datarow and datacolumn passed during data driven testing. It’s a simple as calling the datarow during runtime. TestConext.DataRow has a property “Table” which you can get all columns during the instance of test execution. At this point, all you need to do is extend TestContext to print input parameters. Great way to show input parameters for debugging purposes! 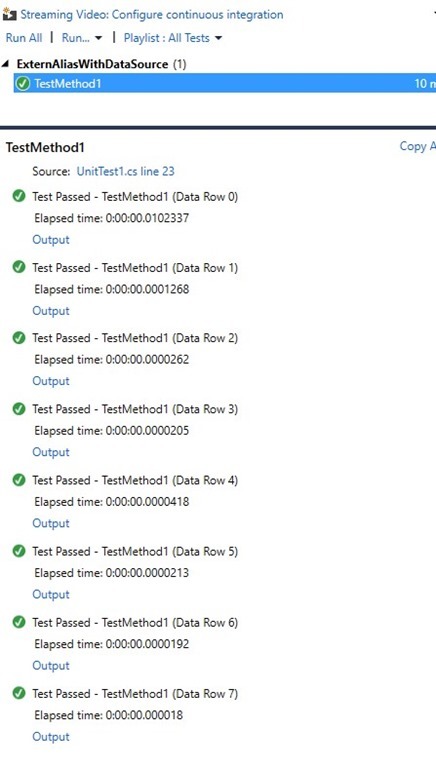 Author DondeePosted on March 4, 2016 March 4, 2016 Tags C#, Data Driven, Extension Methods, MSTestLeave a comment on MSTEST TIP: Extension Method/s for TestContext while working on Data Driven Tests.